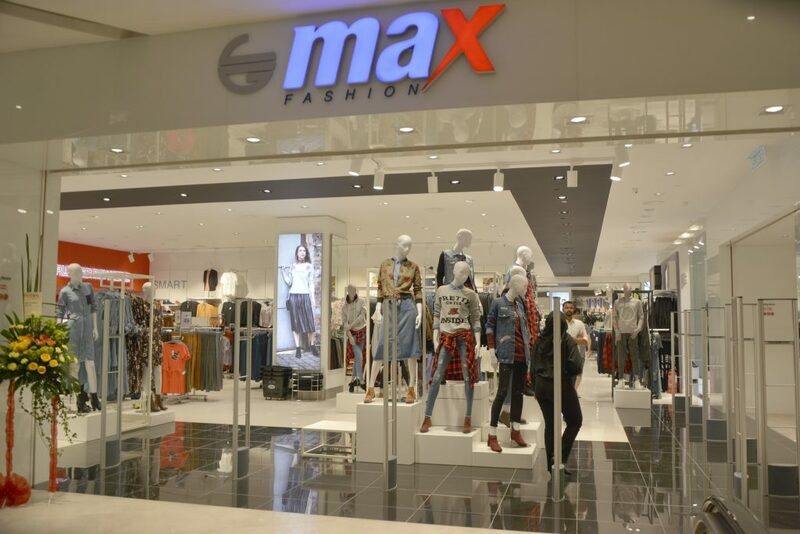 MAX, one of the largest value fashion brands across Middle East. 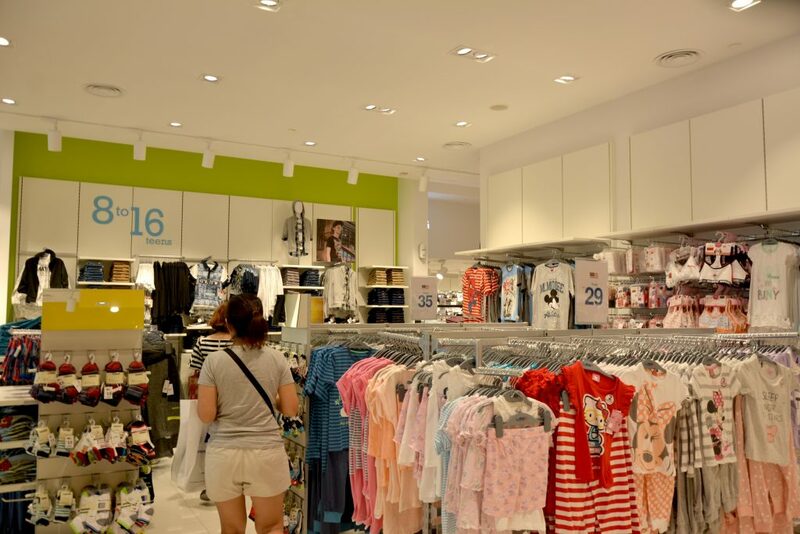 Max Fashion offers more than 3000 styles under RM39 for womenswear, menswear or children’s, footwear handbags and lingerie. 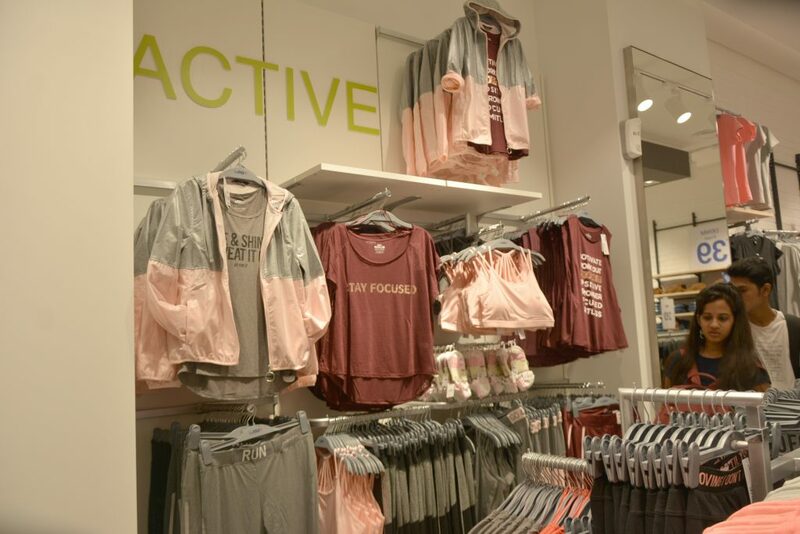 Get the latest styles, trends, and offers for the entire family at value-defining prices. Visit us at Sunway Putra Mall located at G.1.1!